Michael Gianarakis is a Managing Consultant in Trustwave's SpiderLabs team where he manages the delivery of technical security services in the APAC region. Michael has been working in the security industry for the better part of a decade, previously holding positions at Securus Global, Ernst & Young, and Deloitte. Specializing in application security, his work has assisted developers and organizations across most industry sectors secure their applications and platforms. 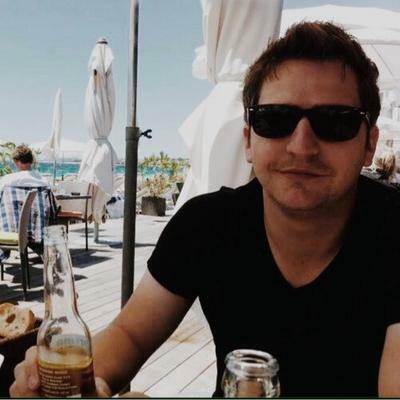 Michael has presented at numerous industry events and meetups including YOW!, OWASP, and Ruxmon in Australia.